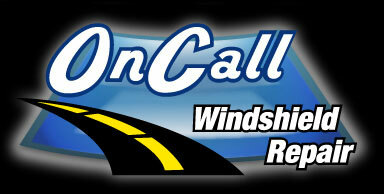 What does windshield repair cost? Why don't you have before and after photos? Sandy, Wilsonville, West Linn, Portland, Hillsboro, Beaverton, Tigard, Sherwood, Tualatin, Lake Oswego, Woodburn, Gresham, PDX, Portland Heights, Canby, Milwaukie.